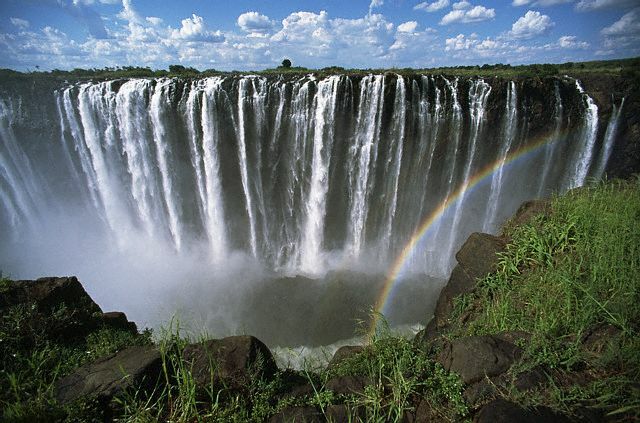 Caves, rock formations, canyons, mountains and the deafening sound of the Victoria Falls. 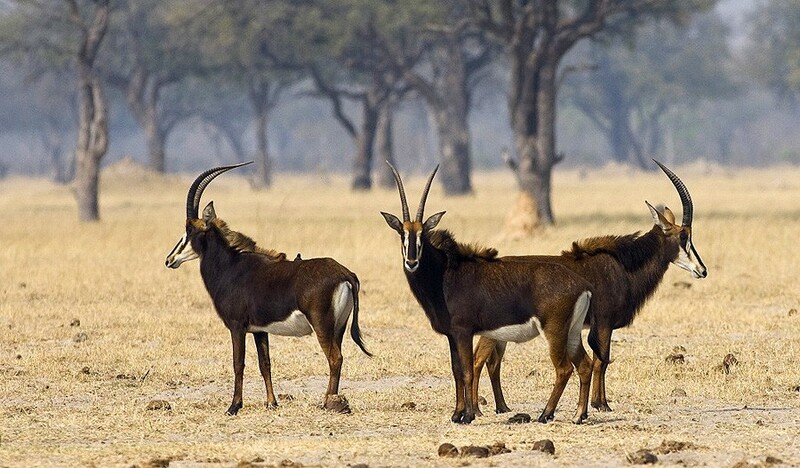 These are just a few examples of attractions that the beautiful landscape of Zimbabwe has to offer. 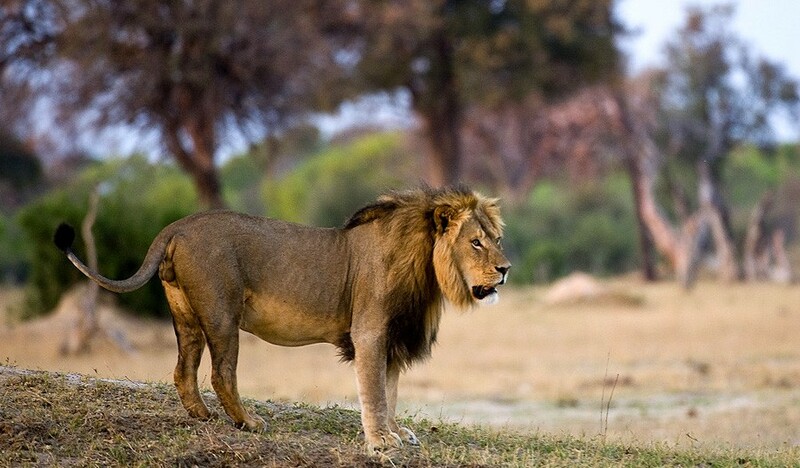 This country has beautiful national parks with not only thousands of elephants, lions and herds of zebras, but is also home to lesser-known animals such as white rhinoceros, Nile crocodiles and warthogs. Besides the natural beauty, Zimbabwe has also nice, clean and green cities like the capital Harare and the second largest city, Bulawayo. In spite of an improving political situation, Zimbabwe continues to make headlines for all the wrong reasons. A power-sharing government headed by Robert Mugabe and Movement for Democratic Change (MDC) leader Morgan Tsvangirai has pledged to improve the lives of Zimbabweans. Even though the economy is slowly improving, millions are still dependent on food aid and disease outbreaks only compound the situation. 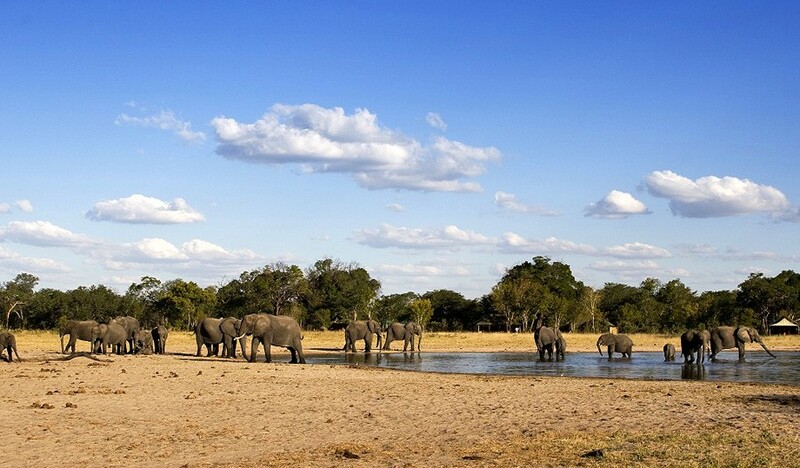 But behind the grim data lies one of southern Africa’s most beautiful countries. And despite being forced to sacrifice so much, Zimbabweans have not lost their humour or resolve. With so few visiting the country, those who do can expect royal treatment. They need the tourists. While the world’s media focuses on the fall of Zimbabwe, visitors will see a very different image of the country. 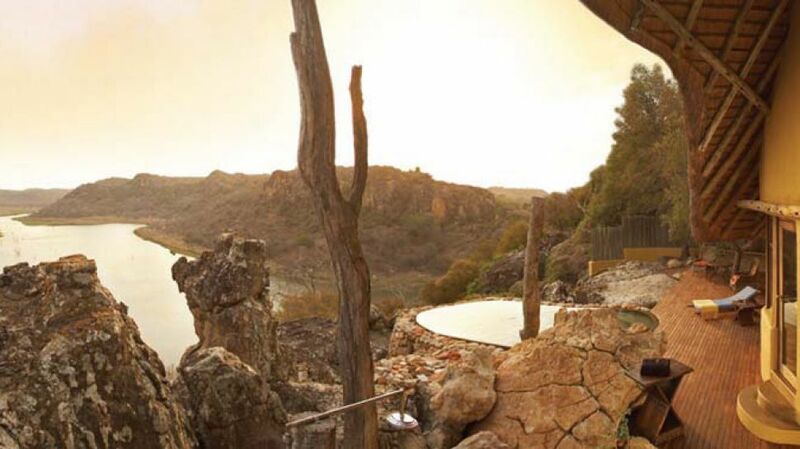 From the absolute wilderness of Mana Pools National Park, the ruins of Great Zimbabwe and the mountains looking over Mozambique in Eastern Zimbabwe, to fine dining in Harare or bungee jumping over Victoria Falls, Zimbabwe offers something for everyone. Zimbabwe is no longer nearly as cheap as it once was, but its richness in culture and colour remain. Colonialism remains etched in all sorts of ways, but local traditions are visible. If you’re willing to join a tour group, or pay and plan your own trip, then a country of charm, political intrigue and magnificent wilderness awaits. 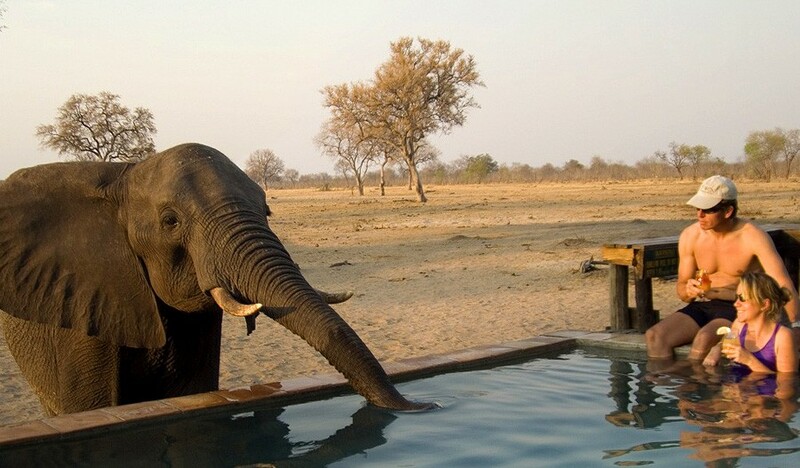 Oh, and Zimbabwe’s got one of the world’s best climates…even the worst government can’t destroy that. Despite lying in a tropical zone, Zimbabwe’s generally high altitudes produce a beautiful and moderate climate, meaning higher temperatures from November to April (summer) and lower temperatures from May to October (winter). Temperatures are never very extreme (7°C in winter is considered freezing and 35°C in summer considered boiling). The warm, wet season (November to May) should provide the year’s rain. Days are sunny with a dramatic afternoon/evening thunderstorm. The end of the cool, dry season, around September/October, is the top time for wildlife viewing. The best time to travel is from June till August. From east to west, descending to the north and south, is intersected by the Central Highlands plateau. Zimbabwe is largely situated on this plateau. The country has no access to sea, but is surrounded by other countries. Unlike many African countries, Zimbabwe has natural boundaries. 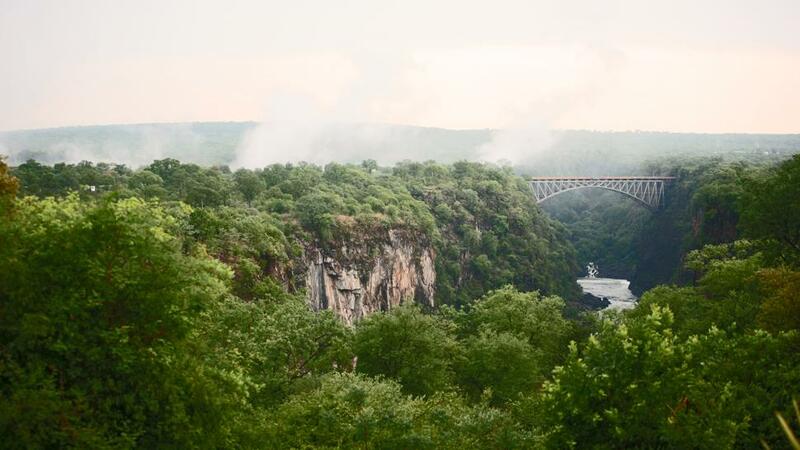 The Zambezi River forms the border with Zambia in the north, the Limpopo River border with South Africa in the south, the Eastern Highlands bordering Mozambique in the east Hwange National Park and is bordered to the west of Botswana. The highest point in Zimbabwe is the Inyangani mountain. Zimbabwe has a (sub) tropical climate, but it's drier and cooler than you would expect in the tropics. This is due to the elevation of the country and the fact that Zimbabwe is landlocked. The country has a long summer and a mild winter. The winter is from May to August and the night temperatures can drop below 0. Frosts are not uncommon in this period. During this time, it is generally dry and sunny and there is virtually no rain. The summer lasts from November to April. This is also the rainy season. . The warmest month in this period is in October. Because of the negative publicity about the Mugabe government, Zimbabwe has a bad reputation among holidaymakers. However, its is a a fairly safe country for tourist to join the holiday. If you take some precautions, you do not have to worry about crime. The people of Zimbabwe are generally hospitable, although they are wary of strangers. Zimbabwe is not a dangerous country, but its is necessary to use your common sense. Post is cheap and relatively reliable. International calls services are available but expensive. Email and Internet is widely available in bars and is relatively inexpensive.